As variety chain Alworths celebrates its first birthday today, the opening of stores in Newark and Maidenhead has now been confirmed for later this month – and both will be in former Ethel Austin premises. 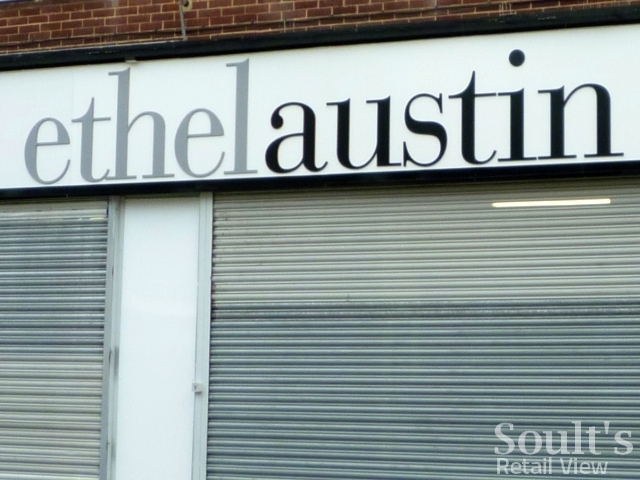 While a rump of 90 Ethel Austin stores were saved in April, and are gradually being converted to a new ‘Life & Style’ fascia, this is just a fraction of the 300 Ethel Austin shops that existed at the start of the year. 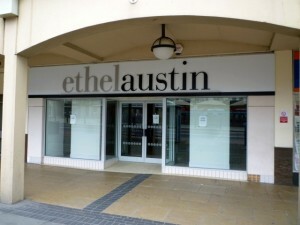 Though not given anywhere near the same media attention as Woolworths, when it folded, Ethel Austin’s disappearance from the high street will nonetheless go down in history as one of the major retail collapses of this recession. 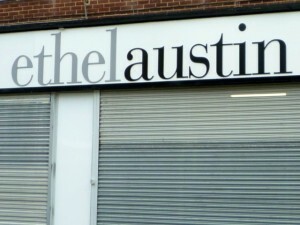 Indeed, with most Ethel Austin stores occupying secondary or small-town locations, the chain’s closure has, in many places, compounded the loss of Woolworths a year earlier, with Stockton among the shut-down Ethel Austin sites in the North East. 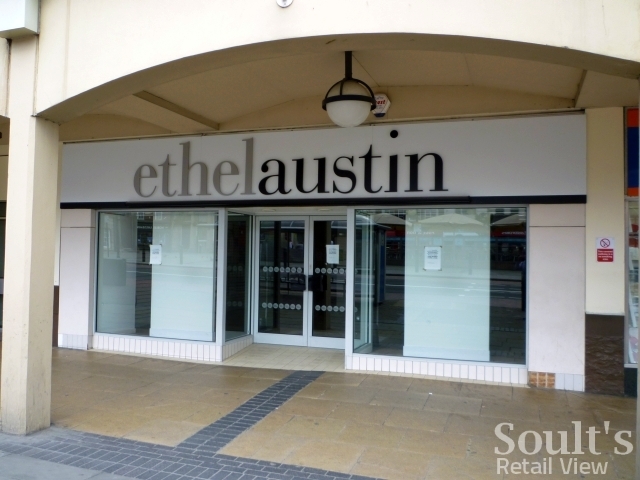 If there’s a slight silver lining, it’s that the appearance of 200+ former Ethel Austin units on the market – just as the number of vacant Woolies dwindles – is apparently providing Alworths with a new source of potential store locations. The first, in Alloa, opened in July, and it seems unlikely that Newark and Maidenhead will be the last. Snapping up Ethel Austin sites will allow Alworths to open up in locations where the old Woolies store is already occupied by somebody else, or even in places where there was never a Woolies in the first place, as well as conveying the important message that the retailer’s more than just a Woolies offshoot. Indeed, I was quite surprised to hear from Alworths that of the 237 members of staff that it employs, only 68 – less than a third – are ex-Woolies. In the meantime, however, Alworths’ third confirmed opening for November – in Bellshill, North Lanarkshire – sticks to the old formula for the moment by opening up in former Woolworths premises. “It’s been an extremely busy 12 months. Many people questioned opening a new retail chain during very difficult economic times; however, it has proved to be a good year to launch a variety retailer into market towns. “Local councils have welcomed us with open arms, as we’ve helped inject new life into many high streets where shops were shutting down. Landlords have been keen to do deals with us in order to fill the mounting number of empty shops, and best of all our customers have been delighted that they can buy music, DVDs, console games, home items, pic ‘n’ mix and children’s toys all in one store, on their local high street again.